Sign in to your Microsoft account in Office programs for easy file access. 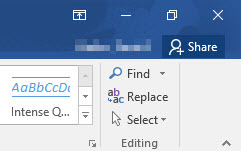 You can save the files online, or log in to an Office program on a different computer to access your files on that computer. Logging in also allows you to save your settings and themes for each program. This also works in Office 2013. 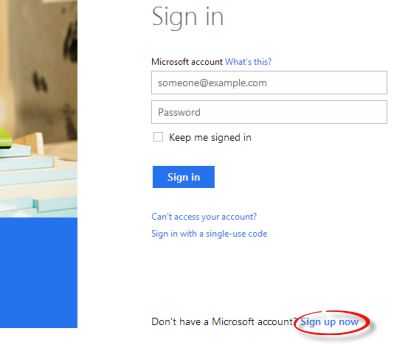 Step 1:If you do not already have a Microsoft account, go to account.live.com. Click Sign up now at the bottom of the screen. Open any Office program. Click Sign in in the upper right corner. 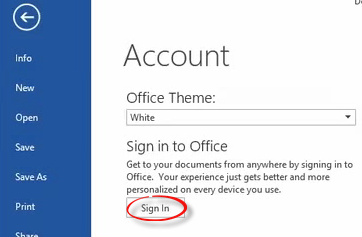 Step 3:Click Sign in under Sign in to Office and enter your information. To see that you are signed in, look for your name in the upper right corner. 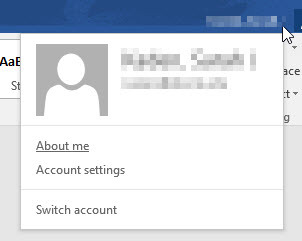 From here, you can change your information and account settings.